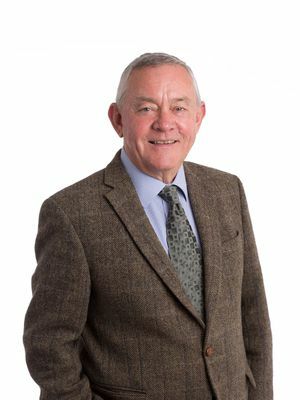 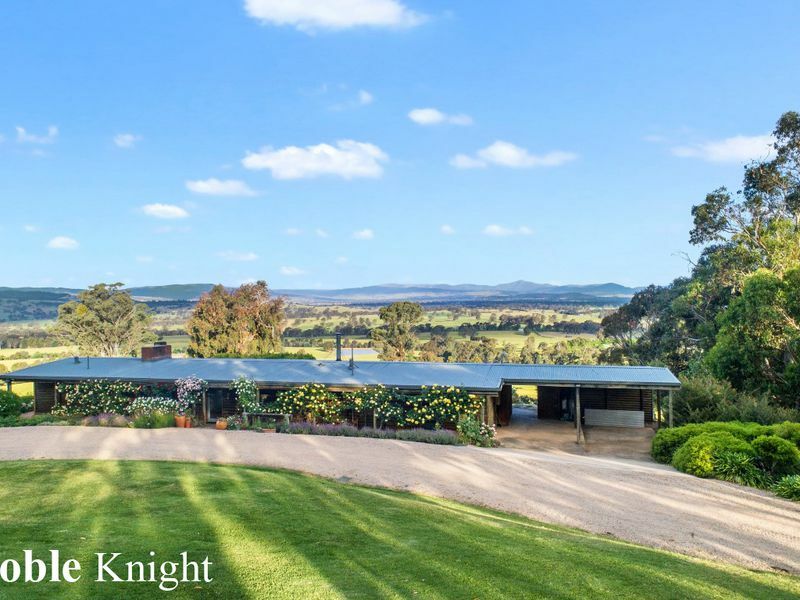 Outstanding farming and lifestyle property with one of the most admired views the Mansfield district has to offer. 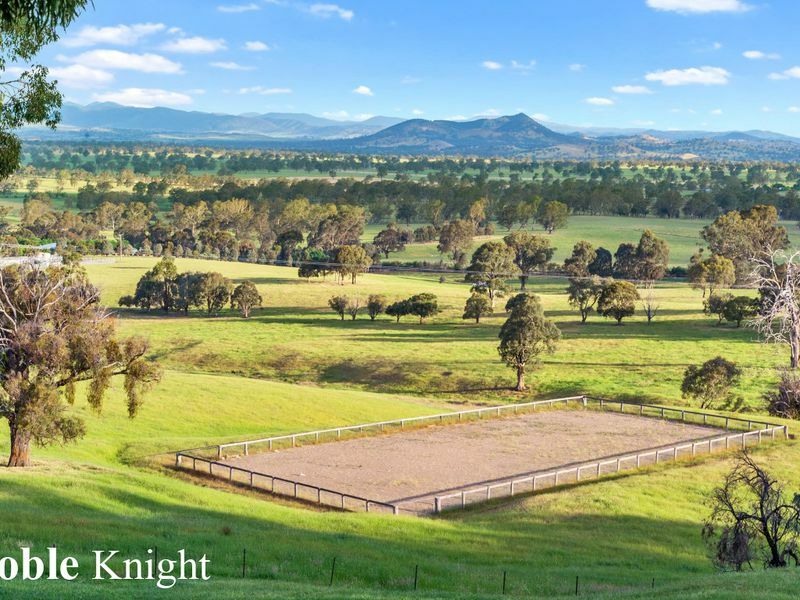 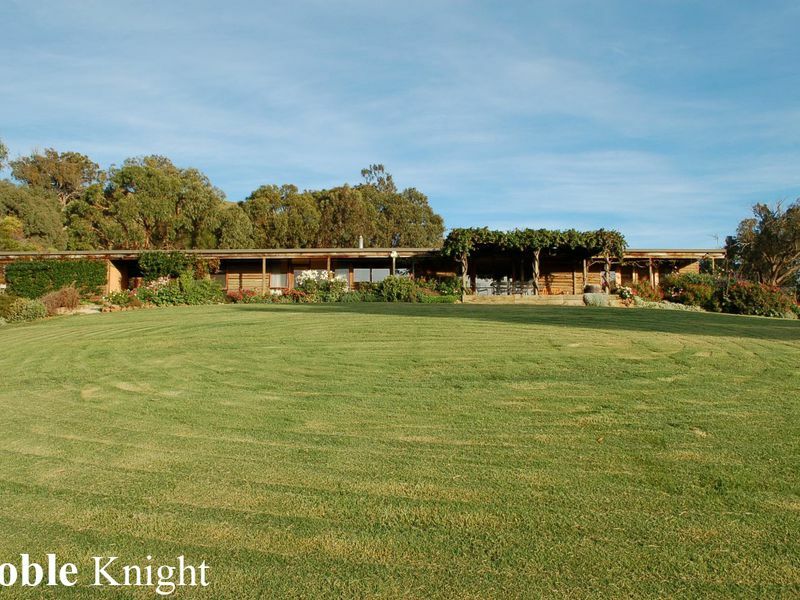 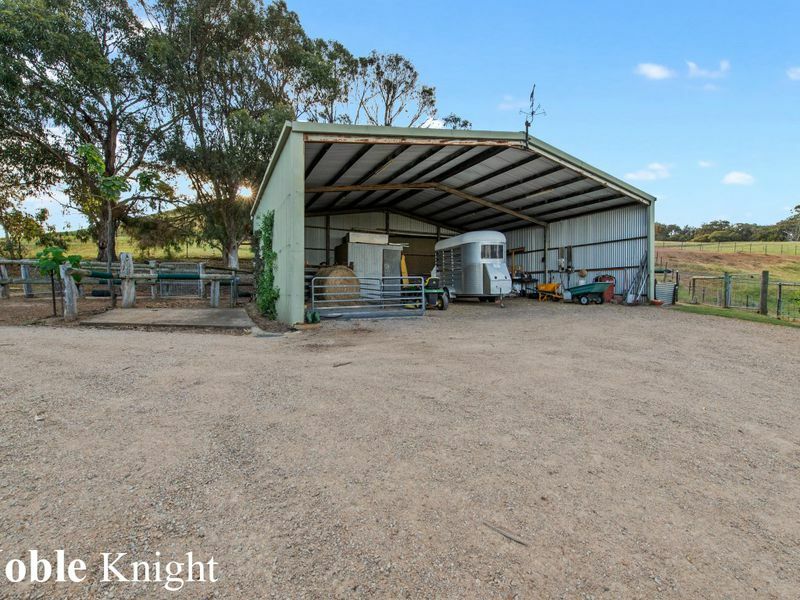 Prime grazing enterprise blended with excellent facilities for the horse lover including a 60m x 40m sand arena, 3 wash-down bays, stabling and well groomed forest riding tracks. 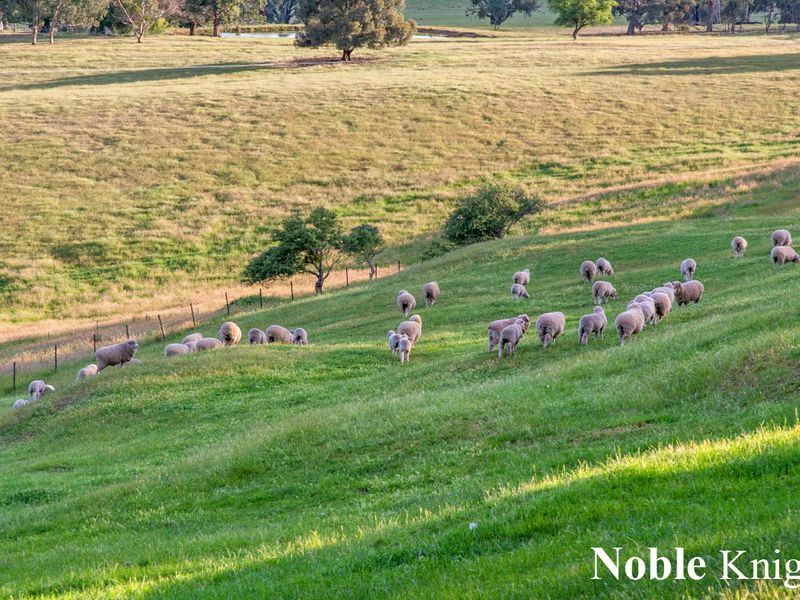 Improved pastures well fenced into 6 main paddocks with good stock yards and shedding. 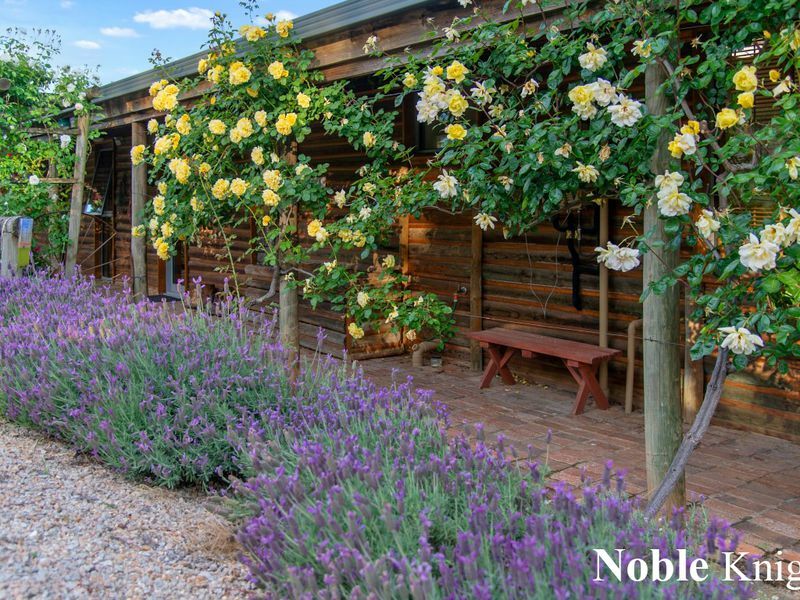 Outstanding water conservation with 9 dams (some spring fed) with excellent infrastructure providing mains to troughs, orchard and computerized garden watering system. 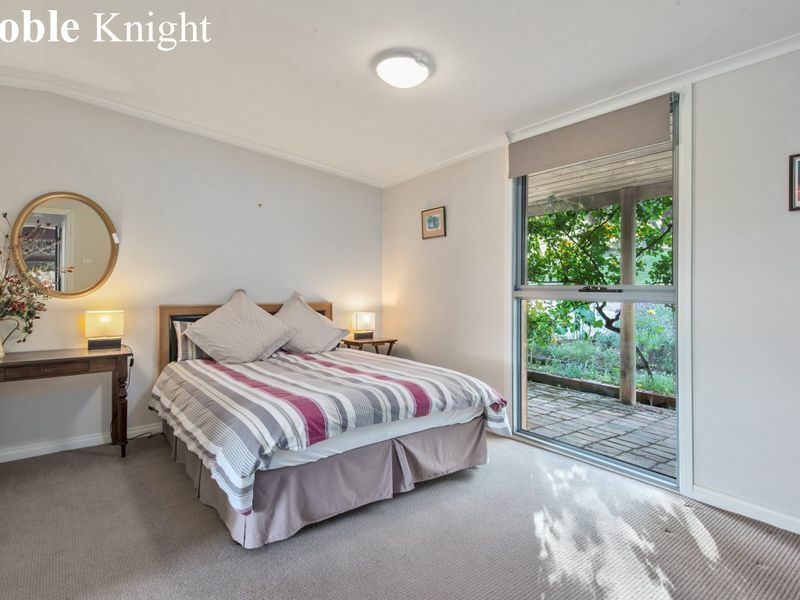 Magnificent established lawns and gardens compliment a charming rustic home comprehensively refurbished including new double glazed windows throughout. 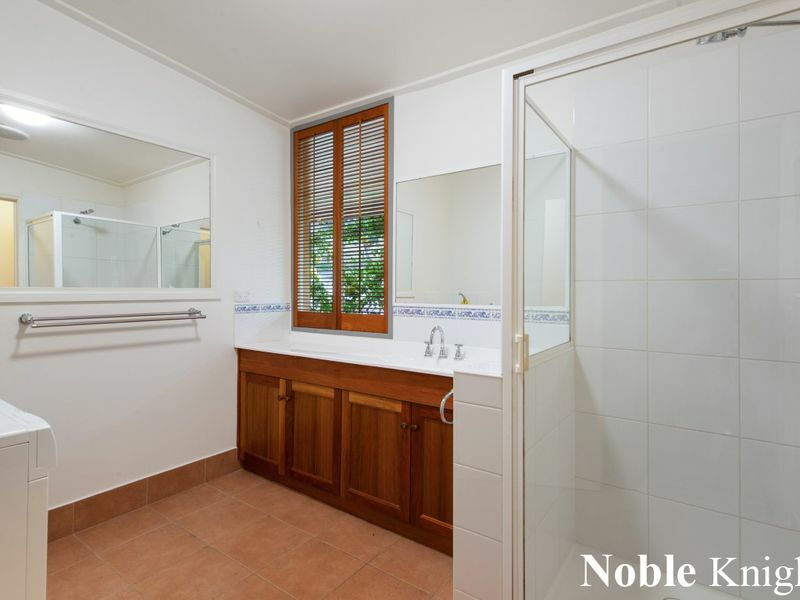 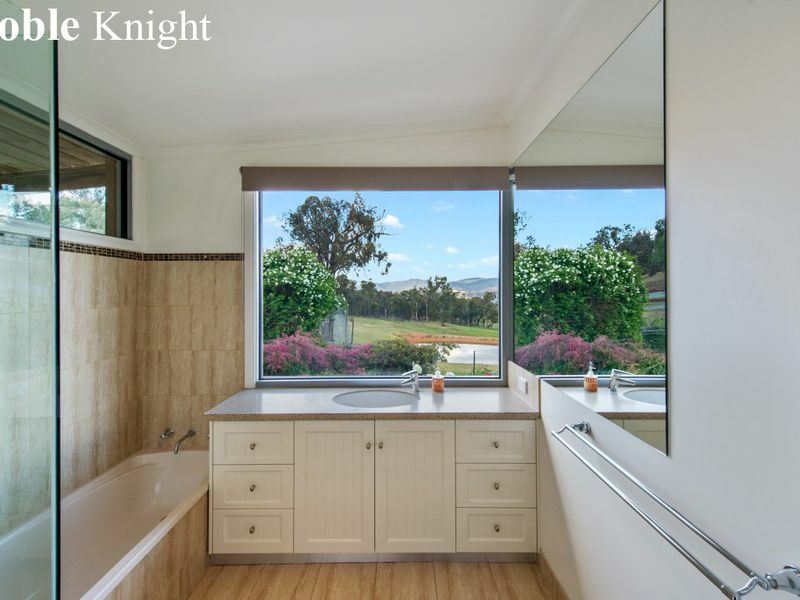 Brand new bathrooms and brand new kitchen all with stone tops. 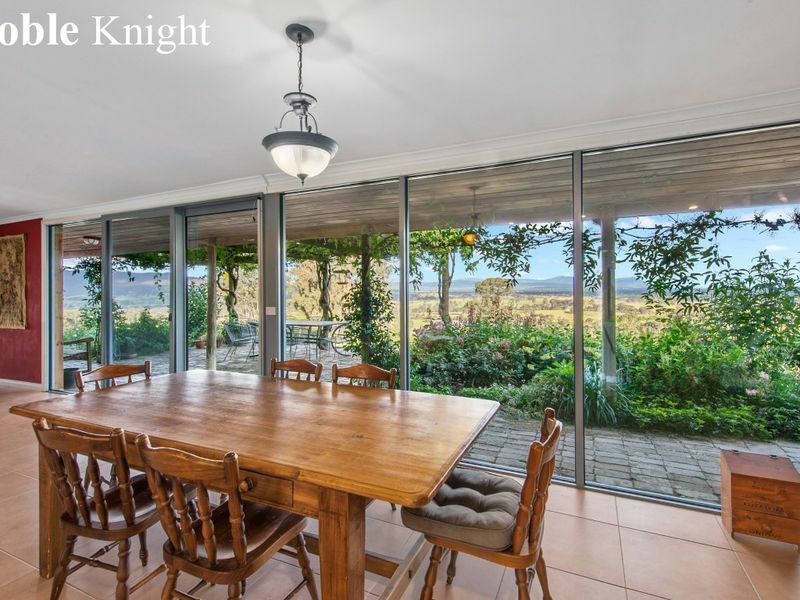 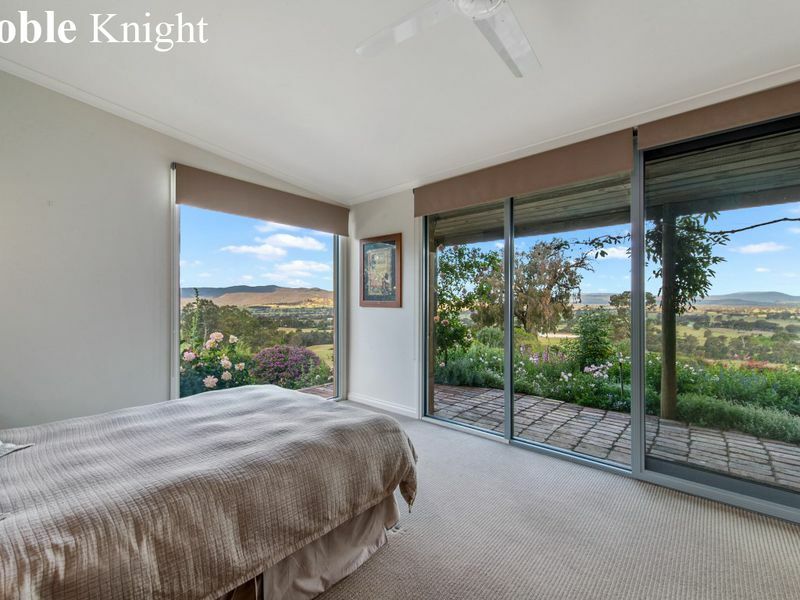 Stunning living space with full glass wall capturing breathtaking views across the valley to Mt Buller and the Victorian Alps. 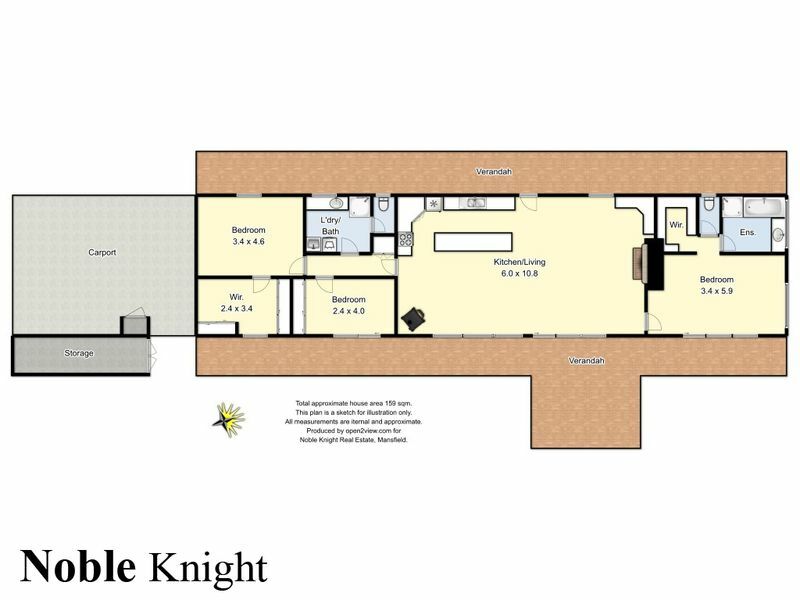 Three bedrooms. 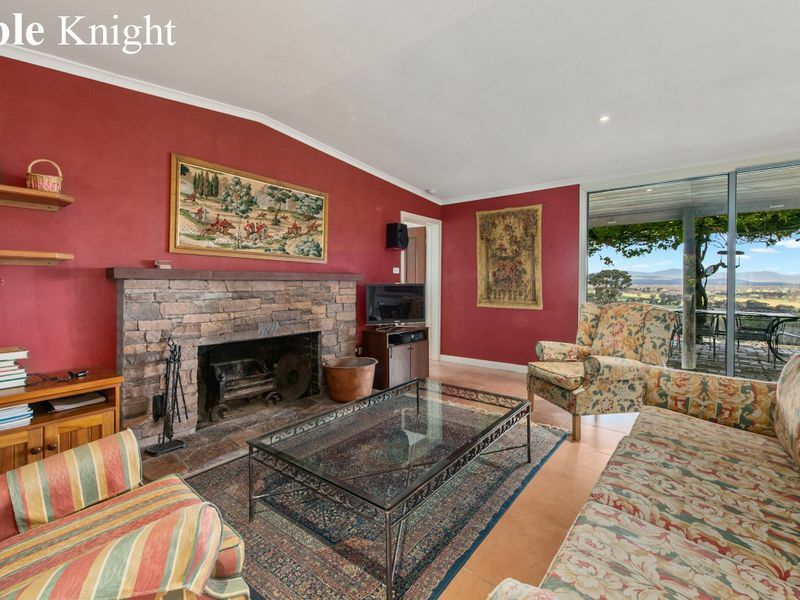 Reverse cycle air conditioning, open fire place and slow wood euro heater. 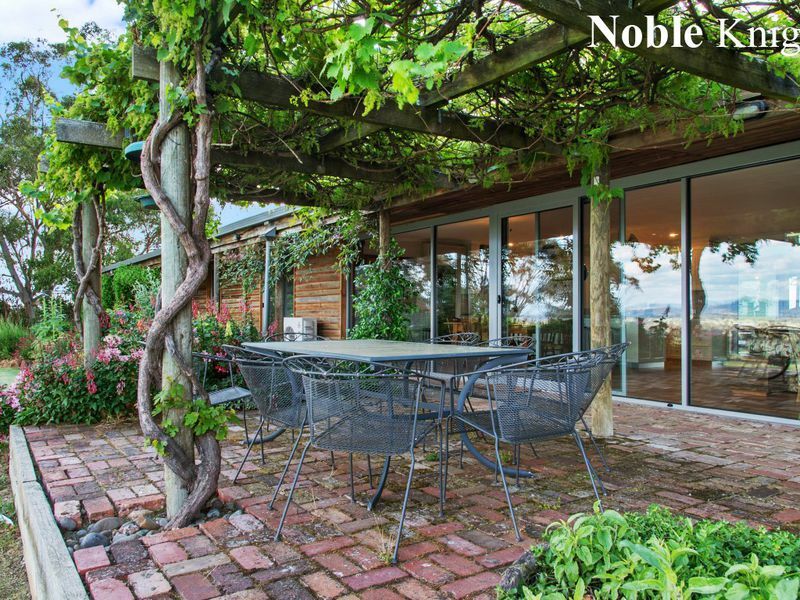 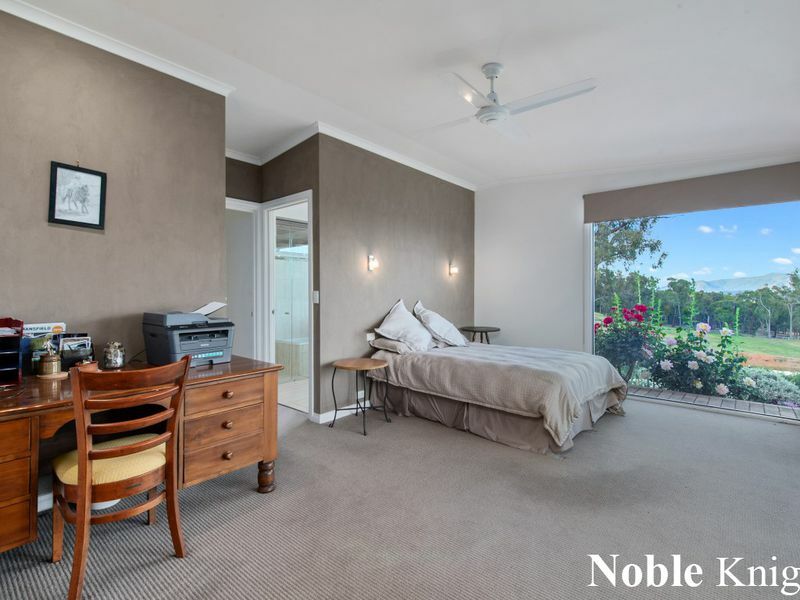 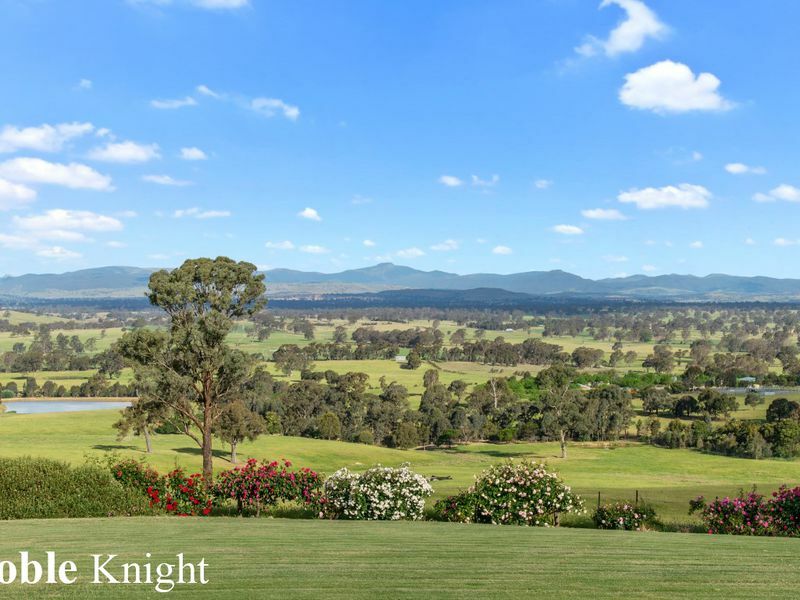 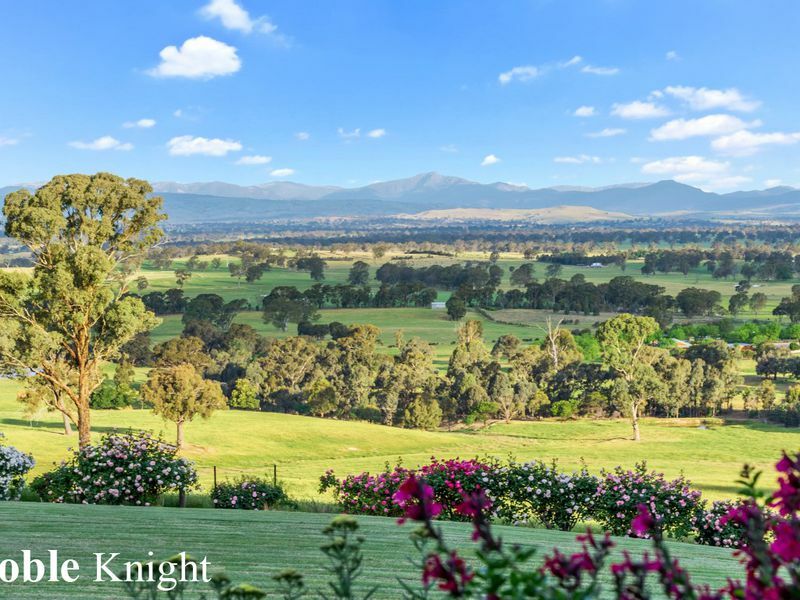 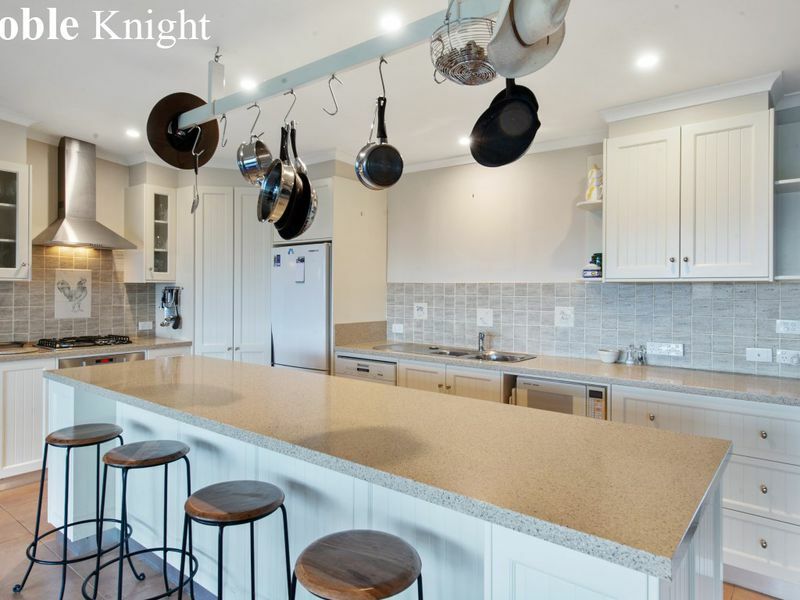 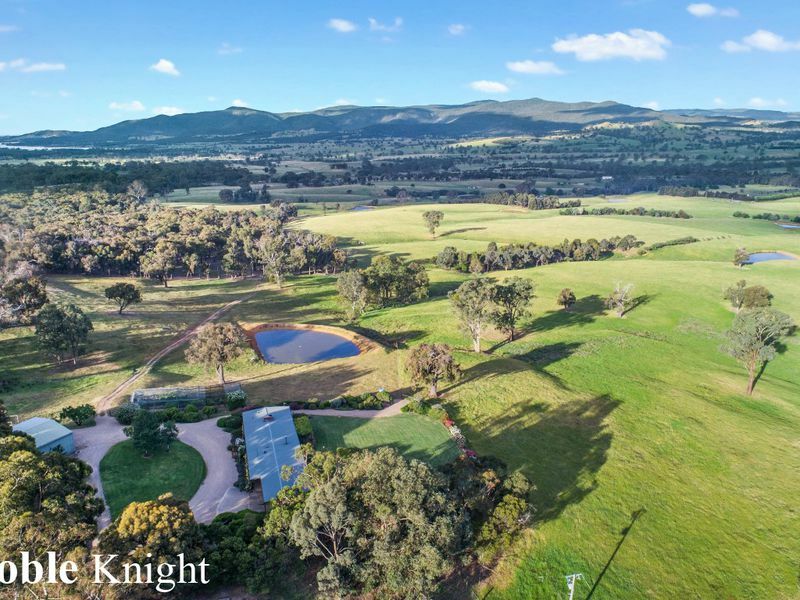 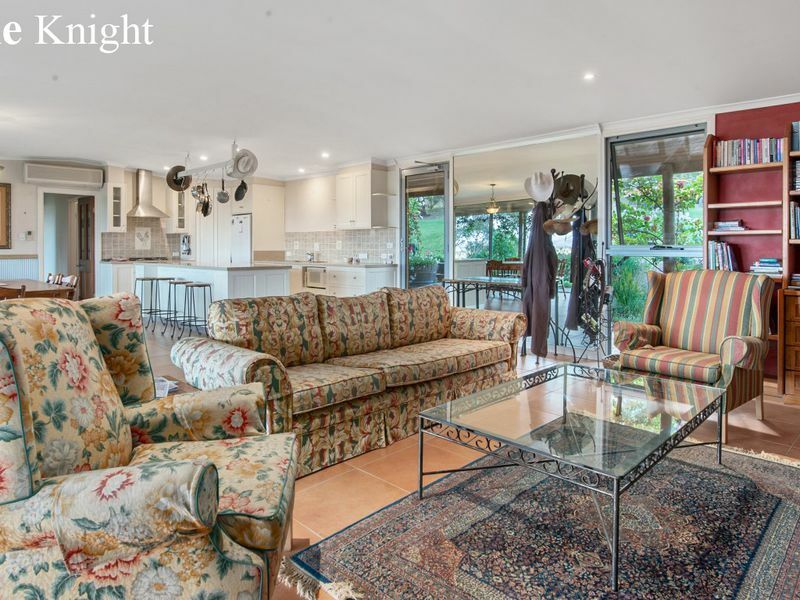 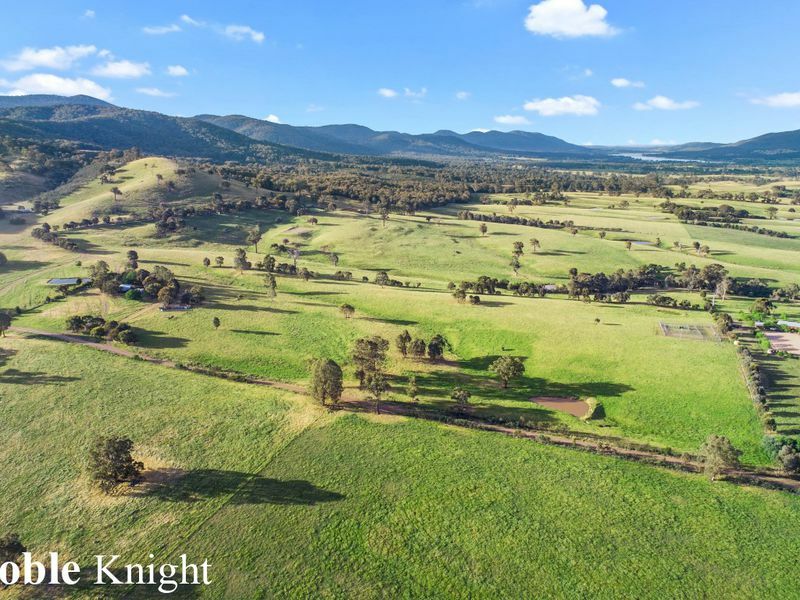 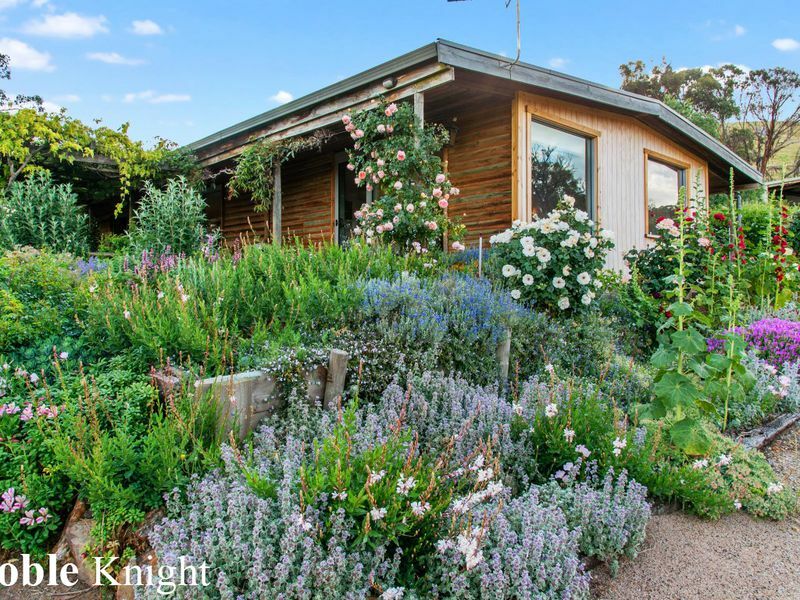 Located just 15 kms from Mansfield and less than 1 hour from Mt Buller Alpine Resort, the offering of ‘Strathlea’ represents a rare opportunity to secure an rare and desirable property with the perfect balance of lifestyle and farming.